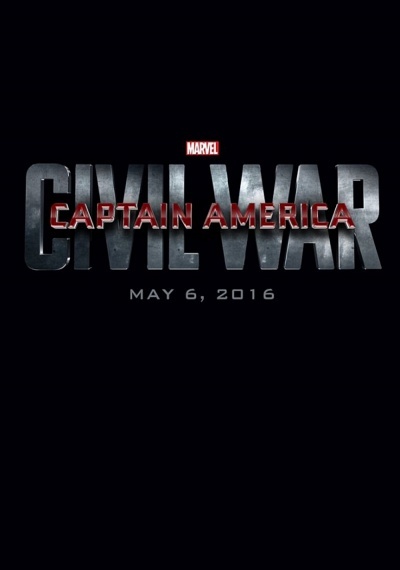 Captain America: Civil War :: Movie Information :: RabbitTV GO! Steve Rogers leads a newly formed team of Avengers in their efforts to safeguard humanity. But when an incident involving them results in collateral damage, political pressure mounts to install a system of accountability, headed by a governing body to direct the team. The new status quo fractures the Avengers into two camps – one led by Steve Rogers and his desire for the Avengers to remain free to defend humanity without government interference, and the other following Tony Stark's surprising decision to support government oversight.